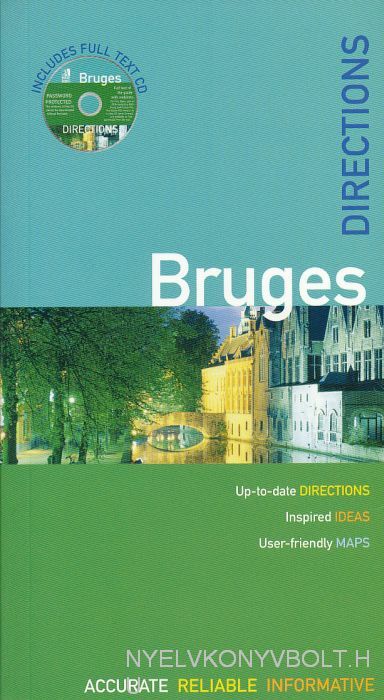 Compact and pocketable, Bruges Directions is full of ideas for a holiday to one of Europe’s popular city break destinations. Richly illustrated throughout, the full-colour introduction features 19 themed spreads – showcasing Flemish food and Belgian beer, Canalside Bruges and Musical Bruges. The main section of the guide gives a district-by-district account of the sights, restaurants, hotels, transport, shops and nightlife – all supported by specially commissioned photographs. There are detailed maps of each district, on which every listing and review is pinpointed.